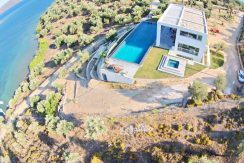 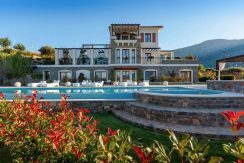 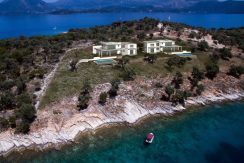 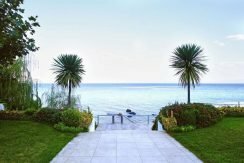 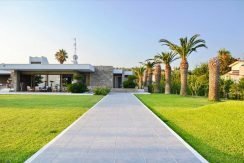 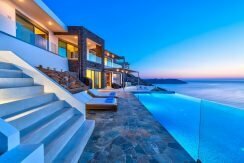 Our Office proudly offers you the best Collection of Luxury Villas in Greece, Beachfront Villas with Direct Sea Access at the best Greek Islands. 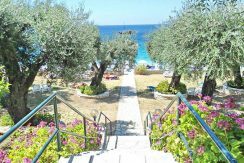 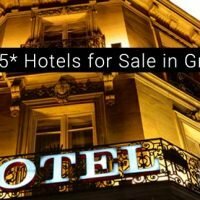 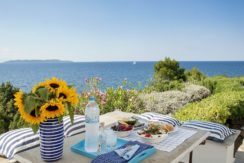 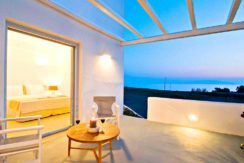 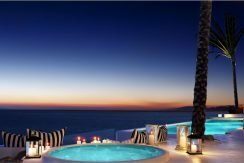 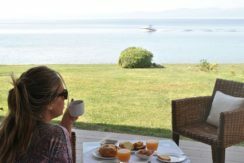 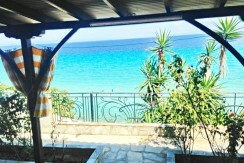 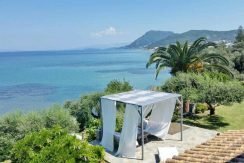 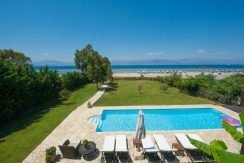 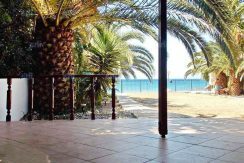 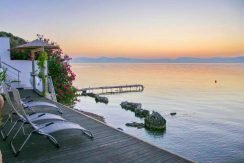 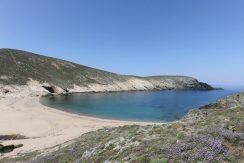 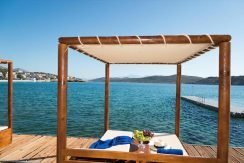 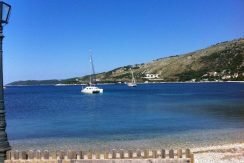 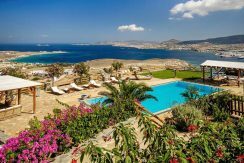 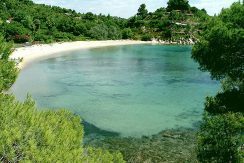 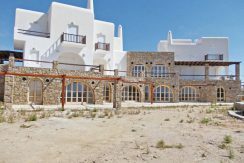 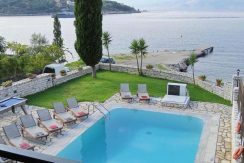 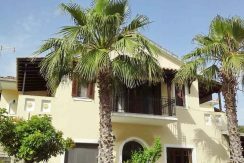 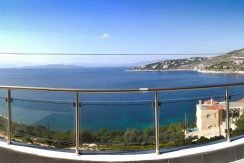 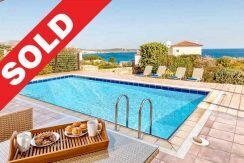 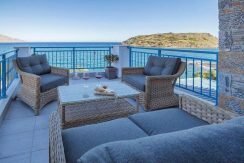 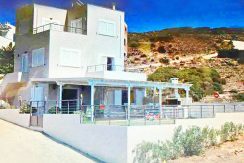 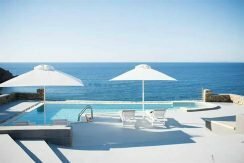 Beachfront & Seafront Villas in Mykonos , Santorini , Athens , Halkidiki , Corfu , Paros, Lefkada, Zakinthos and more. 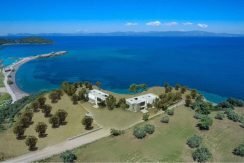 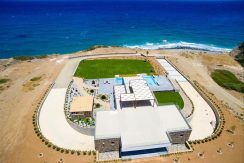 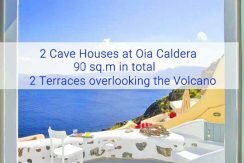 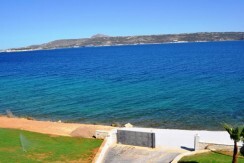 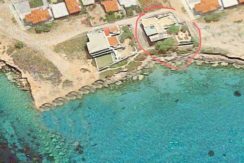 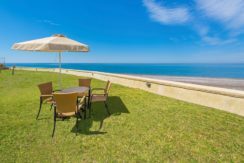 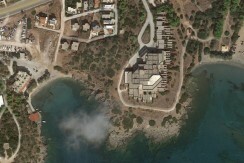 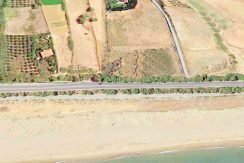 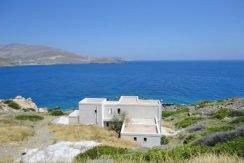 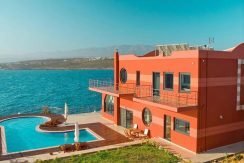 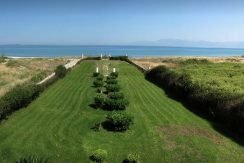 Are you Looking for a Villa that will be literally on the sea? 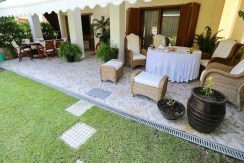 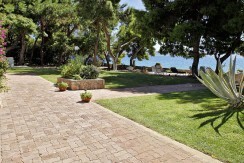 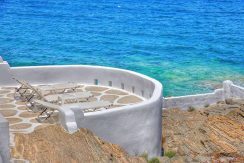 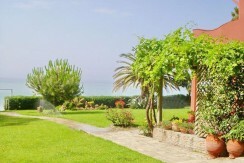 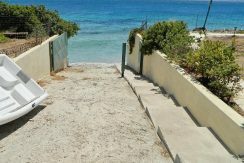 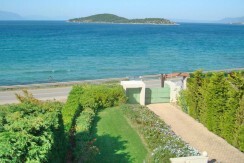 A villa that you will step out and get into the blue green sea waters ? 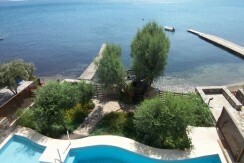 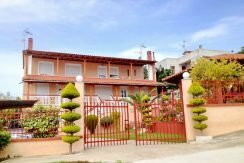 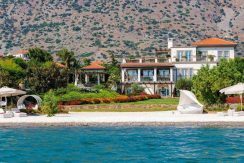 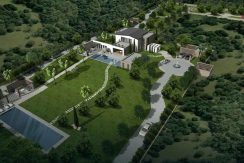 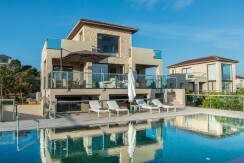 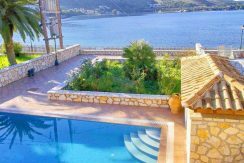 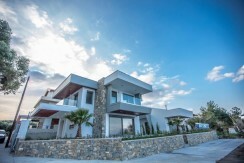 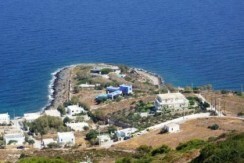 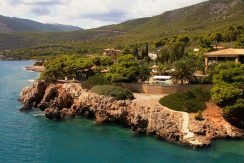 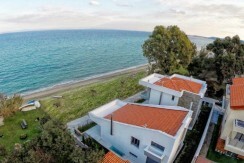 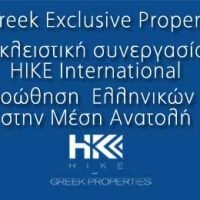 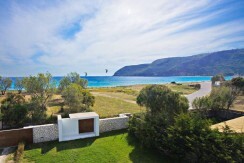 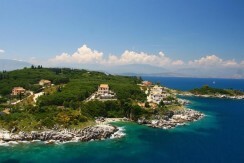 Greek Exclusive Properties can offer you the Best Villas for Sale in Greece.